Download Creative Business Cards Template Design for Free. 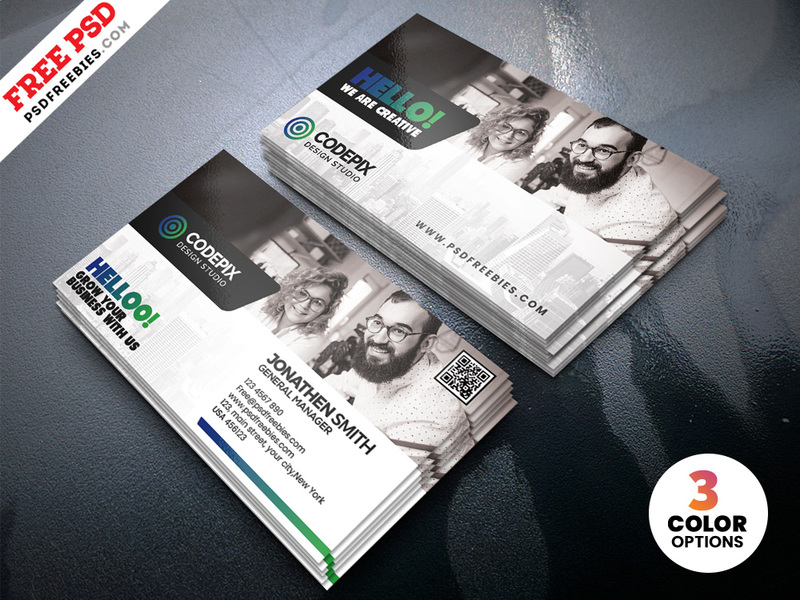 Download Creative Business Cards Templates Design PSD. This Creative Business Cards Templates Design PSD is a specially designed for graphic designers, freelancers, digital agency, corporate and small big companies. Business Card Template Included with 3 different color options. Download contains 2 x 3.5 in, 300 dpi print-ready CMYK 6 PSD files (3 Front and 3 Back side). The psd files can be edited in Adobe Photoshop, and to be able to change the text.